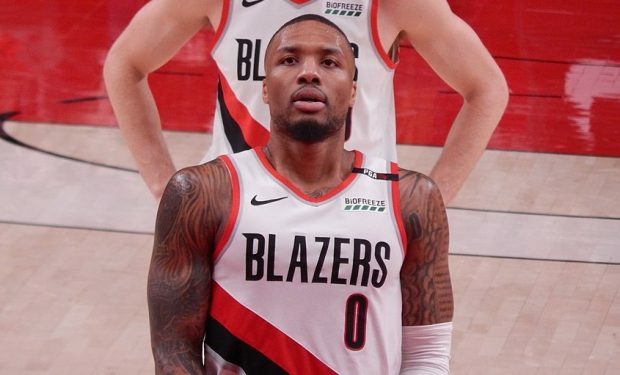 NBA superstar Damian Lillard plays for the small market Portland Trail Blazers. 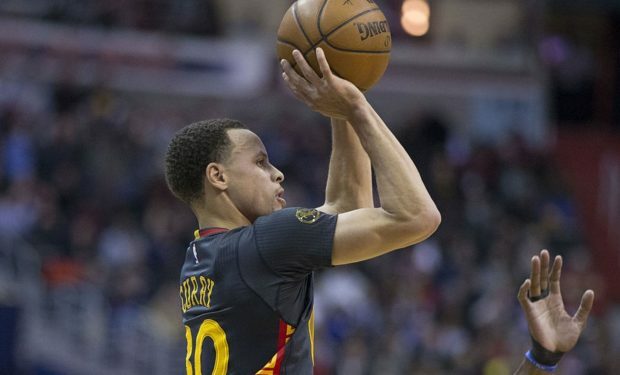 At times, this top tier NBA guard has been overlooked — for All-Star nods and other individual accolades. Lillard’s reaction to every slight? Put head down, work harder, prove ’em wrong. It has worked for him individually — Lillard was All-NBA First Team last season — and now apparently the Blazers are using the same strategy. Lillard was honest: “It’s a great feeling,” he said. “We came into this series knowing that we’ve got to be the team that delivers the first blow. We gotta come out aggressive, regardless if it’s a win or a loss. We made it a point to come out and be aggressive and just have that attitude that we gonna be here all night. And we did that and got the first one.” Russell Westbrook and the OKC Thunder will do their best to respond in Portland in Game Two.